NO DH and No Pitcher hitting??? Am I crazy, or would this be a creative way to influx some offense into the game without other big changes done to the fabric of baseball? Consider the injury yesterday to Junior Guerra, and what if it were Clayton Kershaw or Madison Bumgarner. Or if a Pitcher got hurt like Chien-Ming Wang, or worse like Tony Conigliaro? Don’t worry folks, this kind of alteration is unlikely to happen, but one has to wonder whether the league will adopt a unified set of rules for both the American and National League. 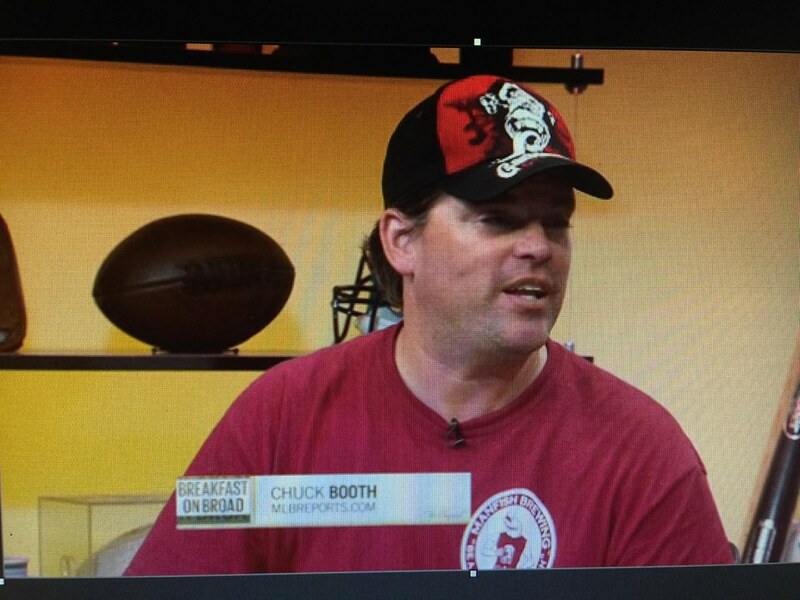 Chuck Booth hosts his 1st ever solo ‘Podcast’ called the “Every Day” Chucker Podcast. He salutes Sully Baseball’s Podcast, as Sully ends his 1622 Days straight with a podcast show (usually 20 minutes). Chuck wonders how many days he will do in a row (around 20 minutes), but vows to do at least 8! Then it is time for season predictions and who will finish where and who will win the 2017 MLB World Series. Show correction. Chuck meant to say Miami Marlins personal loss of Jose Ferandez, and not Atlanta Braves tragedy. Note: Chuck will only be using SoundCloud for the podcasts. This is not his real function as a Website Owner, but this is just to fill a gap for a while after Sully stops posting every day. It may end up like “Speed 2” the movie – after the first film was so good, but oh well. “This Podcast Is Ten Seconds From A Toe-Tag! Trevor Bauer went the distance, allowing 3 hits and 1 run while striking out 10 Tampa Bay batters and continued the Indians dominance at home with a 6-1 final. Adam Conley threw 8 shutout innings, giving up 4 hits and earning the 3-0 decision for the Marlins over Atlanta. Aledmys Diaz reached base 4 times, homered and drove in a pair as the Cardinals beat the Cubs 7-2. They all owned baseball on June 22, 2016. Rougned Odor homered and hit a walk off double, driving in 3 in all, to seal Texas’ 6-5 final over the Astros. Trevor Bauer pitched into the 8th, striking 10 Mariners over 7 2/3 innings and giving up just 1 run to earn the 3-1 decision for the surging Indians. Kris Bryant went 3 for 5 with a pair of runs scored and an RBI as the Cubs topped Philadelphia, 6-4. Jon Lester struck out 9 over 8 shutout innings and added a double of his own for the Cubs 6-4 win over the Phillies. They all owned baseball on June 6, 2016. 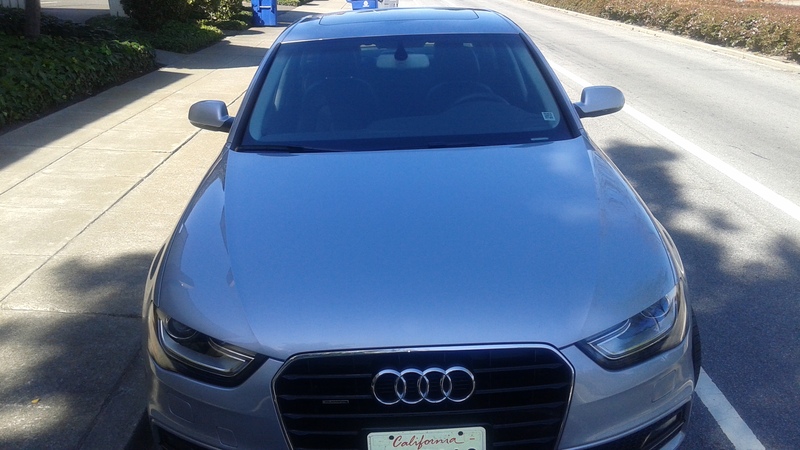 My SILVERCAR Rental Experience in San Francisco: The New Wave Of The Future In Car Rentals!! 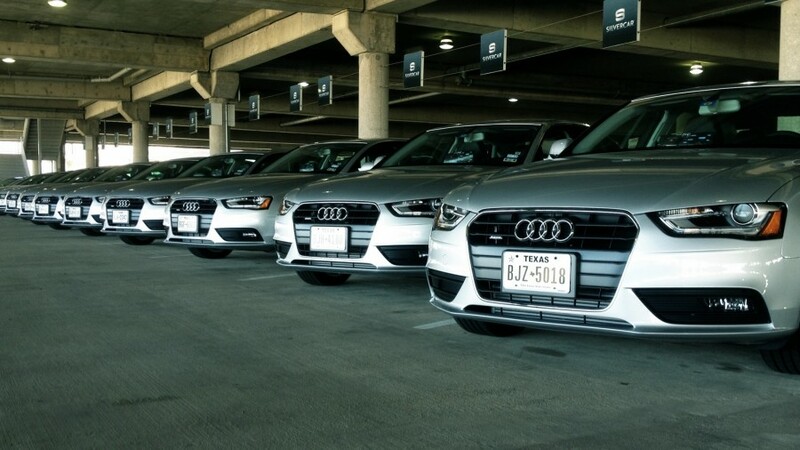 SILVERCAR rental car company is the 1st establishment to offer the exact same vehicle for any duration of a car rental. They have services currently in Austin, TX, Chicago O’Hare, Dallas Love Airport, Dallas FT Worth Airport, Denver International Airport, Ft Lauderdale Int’l Airport, New York City – Brooklyn Easy Out, Phoenix Sky Harbor Int’l Airport, Miami Int’l Airport. So about 2 months ago I found out about this car rental company called SILVERCAR, locate on the Interwebs at http://www.silvercar.com, I was definitely intrigued by the idea of the idea of having the same rental car always as an option. The problem was the cost at first. It was a premium rental vehicle that was in the $90 a day for all the costs included. But I downloaded their app anyway, while doing some more investigation. We all have been stuck with a rental car that wasn’t to our liking at all right? It is a catches-catch-can at the rental locations, and if you are not a preferred member of a rewards program, you don’t stand a chance to receive your ideal car. I was sitting on 40 free rental car days at National Car Rental this year. have 5 other free days from a Canadian Base Rewards Program (also using National Car Rental as my designated rental location), while also possessing a long term rental car that is at my brothers in Sicklerville. This is when SILVERCAR offered me a nice coupon discount for half-off a 2 day rental. Knowing that San Francisco Airport carries a $20 Airport recovery fee for another car rental ensures that even my wicked National free days will still see a monetary hit when I rent from that location. It set up perfectly to give them a shot because i needed a car from June 25th – June 27th, while I was also picking up Scott Bultman (going to 60 games and 21 parks with me) at Oakland – then dropping him off in San Francisco on the 27th. I began to think it was even better when I determined using public transportation in the BAY area was going to run me $40 anyway. In staying with my buddy Tike’s family in San Leandro (about 4 miles from Oakland downtown), we also all wanted to hang out – scurrying around in only one vehicle on June 26th. The Audi 4 selection at full size was looking like a perfect selection. On Thursday June 25th I dropped a rental car off at National, proceeded back to the SFO terminal, and my Silver Car experience began. I took an off-site parking Park ‘N’ Fly shuttle bus to the location. During my trip over there, i touched a button on the app to let them know I was coming. My phone assured me they were waiting. I was greeted by a nice young lady that knew my name, and had a car waiting for me. It was this car pictured below. She quickly informed me of the features of the car, and i scanned the barcode on the windshield to start my rental. It was that easy, no fumbling around with credit cards, after I quickly just proved i was who I said I was the agent. I was blown away by the options on this car. First off, having free WiFi is a baseball bloggers dream on a rental car. It virtually means anytime that you are in your car – you are connected to the superhighway. I started envisioning long weekend roadtrips with several ballpark chasers, and all of us being plugged into our social media network. This alone is worth a lot of cash on a daily basis. The beautiful brand new Silver Audi 4 only had 2500 miles on it, and had the aura of a new car smell. It was time for me to leave, and the lady ran down that I she already saved the rental car companies address into the favorites for the GPS navigational system, and I was out of there. By the way, for those people who are not familiar with directions to rental car locations, this alleviates any strenuous pressure in finding your drop off point when your contract is up. 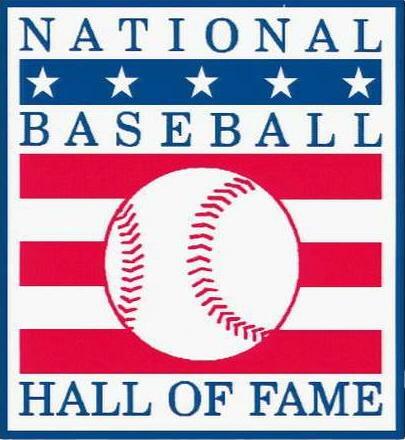 During the drive, I was able to listen to satellite radio – and of course the MLB Network. This is a must have in any rental I have, owning a baseball website, and also going to a game every year. Even with the best of car rental places I belong too, there is never any certainty the satellite radio will work for all – or parts of your trip, based on trial subscription. Right after that, i noticed the transponder toll pass for the California highway. Having one of these can run $5 – $7 a day, and it was included in this rental. You still have to pay for tolls encountered along the trip, but also at a time-saving rate in the FASTPASS lanes. Having this for a place like New York City would be ideal. The car had plenty of entertainment gadgets from the navigational guides, to dc volts to plug adapters in, a USB port as well. Yes, these are standard in premium cars, but there was 3 different portals to choose from. This ride was a smooth one back to San Leandro from San Francisco this night. I showed it off to my buddies, and we all agreed it was a nice looking car, and that the Wi FI feature was worth about $7 – 10 for us. The reception strength for the internet was strong. On Saturday morning, I was in the car for 3 hours at o.Co Coliseum catching up on blogs. We ended up using the car to pass over 4 different toll bridges, and the use of the navigational guides was key in avoiding several bad traffic jams over the day. This vehicle fit 4 adults, and one kid very comfortably, and all of us had enough room. One of the features I did not use was there value play of a $5 fill up option. Instead of worrying about filling the car up, you could have them do it, and they would only charge the rate of gas at the nearest gas station, and then just add $5. This is a convenient service, especially if you are just too late to do it yourself. All other rental companies would make the $5 off you after pumping just $8 worth of gas to begin with. Because I had a coupon, it knocked my price of the 2 day rental from $162 – $92, but the price point of $81 all in at that location is very competitive with the leading car rental companies. Of course I am thrilled to have had the bill under a hundred, but the extra’s we had during the time i had the Silver Audi was well worth the price difference of the cheapest rate i could get even having free rental days. When I returned the car, a young man named Lamar greeted me at the drop point, and he couldn’t have been more cool to help me with all I needed to know. This team of Silver Car may be a young organization, but they have bright, intelligent people working for them. In the end, I probably wouldn’t rent a car from SILVERCAR if it were just me going into the car, yet the more people who get added to a roadtrip, suddenly this idea seems a lot better as an overall deal. I definitely recommend everyone to try this new rental company out at least once. When you go to reserve your first car rental in any of the locations, use the code HALF-OFF. Price with discount was $92 all total for the premium based car, with $20 of that coming with that out of SFO< other locations will be cheaper. You receive Free WIFI in the car, satellite radio, navigation system, transponder (tolls for the city you are in). You can also pay a $5 charge if you want them to fill up the returned car too, plus the regular price of gas..
Once a club has one of these run totals once, you cross it off and keep going until they complete the 11 different variations. As the runs come in on a daily basis, we will keep erasing the numbers beside the team until the last team wins. The Yankees lost the for the year, finishing much after August had started. An obvious blight on their offense last year. Last year the Giants were the 1st team to complete the 11 variation trek, so maybe their is a method to our madness after all. The 1st AL club to do the 11 run totals were the Tampa Bay Rays. Who do you have to complete all 11 1st in 2015? 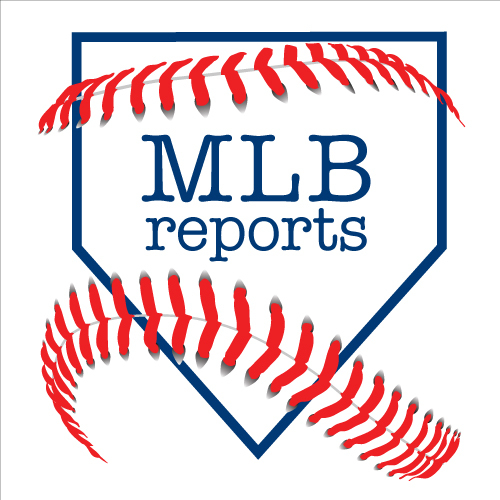 The MLB Reports will be updating lots of posts for the 2015 schedule as it sits right now for the next 2 weeks. We will have all 26 weeks listed in 7 day increments from during the year. I will try to update those as much as possible. I will also compile a month to month schedule around the last week of each month. The MLB or ESPN still need to follow in the nhl.com’s footsteps and make these possible. I do like the ESPN 7 day module for any time frame. I still think they should have a 179 days module and a month module. The Rockies are one of the weirdest franchises around in the game of baseball today. 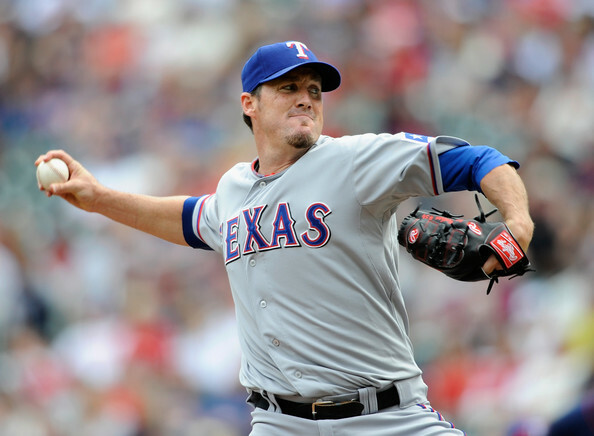 Thin air, humidors, pitcher who struggle, however where they are one of the most dynamic teams is in fantasy baseball. I have said it before and will say it again…I would love to watch games at Coors Field 81 times a year. For everyone that loves offense, then watching this squad bash the ball around is awesome. Unfortunately the hitters have had a tough problem staying healthy in recent years. Carlos Gonzalez and Troy Tulowitzki are world class players. 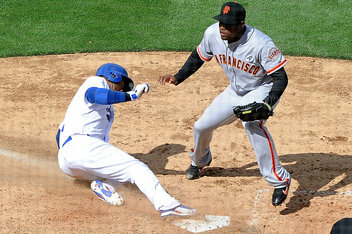 Both would be in the running for NL MVP every year, it is just they can’t maintain in the lineup. The Yankees are leading the AL East, having won 4 of their last 5 games – after dropping 2 straight to begin the year. As the listed #3 team in the division, their +275 odd is a nice bit of value, and it flies onto the radar of one the best bets of the week. Of course they do have a tough schedule coming up in April – with 7 games versus Boston, 4 versus Tampa, and 3 game sets with the Angels and Mariners will not be a picnic either. Still the team looks better than everyone thought with their pitching, and they can actually manufacture runs with new found team speed. My gut would still be with Tampa or Boston to win out the AL East, but the value is just not there this week. 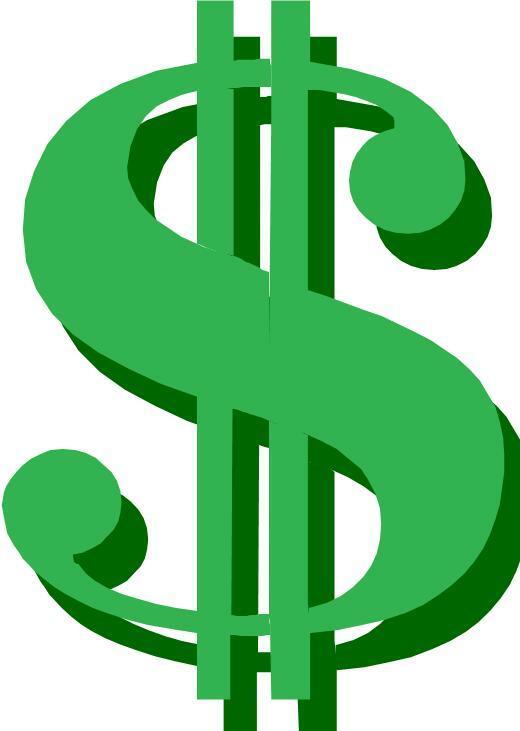 We wake this morning to see the betting world has finally clued in the Tampa Bay Rays are a good team. What is weird about this is that it comes off the heels of them losing their 2nd straight and falling to 4 – 4. The Yankees are now favored 3rd in the AL East. Even with Mark Teixeira going down to injury, I like this club. For a change, they have finally been seeded 3rd in the Division – yet they are leading the AL Beast after week 1. 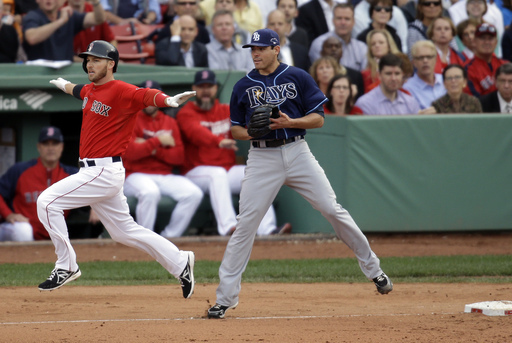 Boston showed many weaknesses versus the Milwaukee Brewers. One of my things I also wrote about in their season preview is that they will miss Jacoby Ellsbury, and that no one in their OF will see 500+ AB. Also worth mentioning is that the Jays are tied for the 13th best World Series odd at +2500, yet are listed as #4 in the AL East, Stay away from this team in all directions for these odds. The Dodgers have already played 3 games and put up 3 different run totals, tonight’s 4th game, will give them the chance to move ahead of their Australian and Division opponent Arizona, with 4 different run totals to start the year. Will they be the 1st team to score 11 different run total ranging from 0 – 10 (or 10+)? Once a club has one of these run totals once, you cross it off and keep going until they complete the 11 different variations. 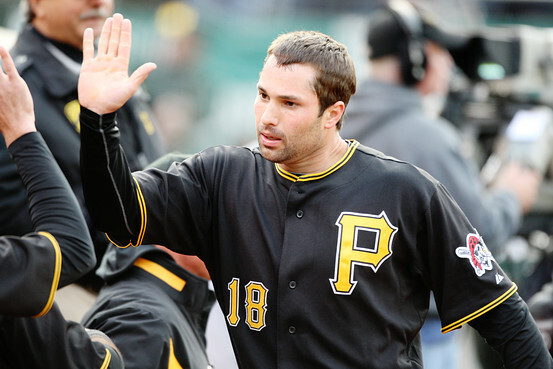 Neil Walker has hit for a Career 3 Slash Line of – .273/.339/.423 in 5 years, with an average of 16 HRs. 80 RBI and 35 – 2B’s per 162 Games. This is above average for a Second Baseman. He broke up a 0 – 0 score in extra innings during the home opener at PNC Park, with a solo Walk Off HR. 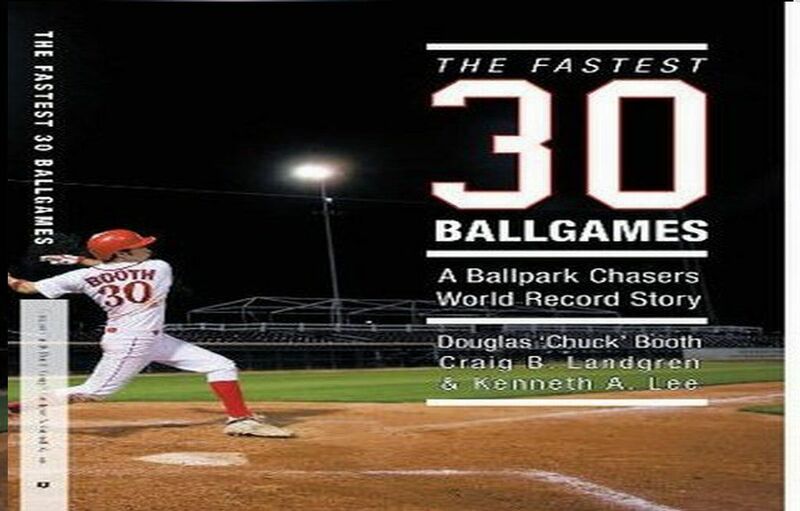 In this post, (which we are also going to feature in a Subpage at the site called ‘Shutout Survivor’), we will document who wins this race for all 30 MLB Teams, meaning we will state the date a teams gets Shoutout for the 1st time of the year. There were no Shutouts in the 1st games the Dodgers were involved in. The Cardinals used a HR by Yadier Molina to beat their division rival Reds to ruin the opener at The Great American Ballpark. This club often reminds me of an aging heavyweight fighter. You may beat on them for a time, but there is always that chance the team will land a haymaker on you. 2007 was one of their days in the sunshine. 2014 may see them at least make the postseason again. With a 20 – 1 odd for the club, the value is there for a longshot pick. I mean the Dodgers could always run into injuries as well. The season is upon us this weekend for real. The LA Dodgers have a chance to do some serious damage with the North America Opener versus the San Diego Padres, as part of a 3 game series. If they win 2 out of 3 in that set, this will go a long way in burying the San Diego team early. In the NL West, since LA is 2 – 0 already, the Rockies are now paying 20 – 1 odds to win the Division. While I am not saying this will happen, the value is there. 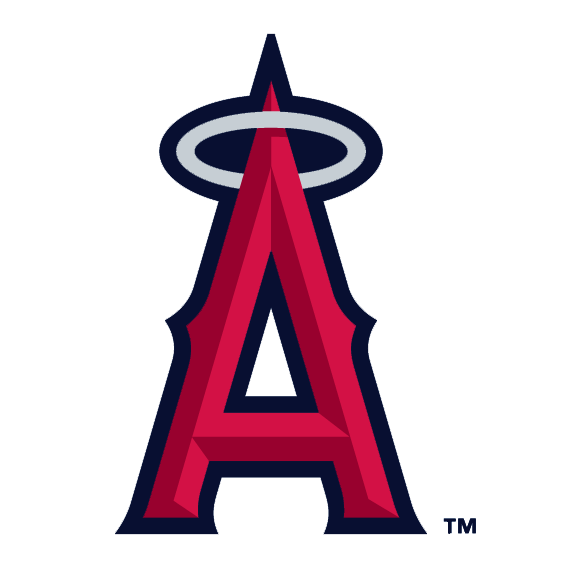 The Angels have spent almost a half of a billion in Free Agency over the last 3 years, and all they have to show for it, is back to back 3rd place finishes in the AL West. The team also featured an anemic Bullpen in the 2013 campaign. 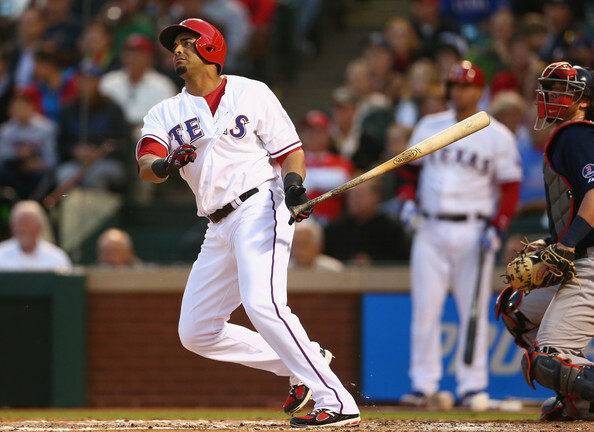 But with AL West rivals all having significant injuries both to start the year and long-term for 2014, this has opened up the door for the start of the 2014 campaign at least. It is incumbent that their top guys stay injury free, and spend exactly no days on the DL, because they don’t have suitable replacements to step in. With poor starts to both of the last 2 years, this squad looks to break this trend this seasom. Hunter Stokes (Our chief writer) wrote a piece that was picked up by MLB Trade Rumors blogroll, stating that Jerry DiPoto has done a poor job in constructing the current team based on the roster tree here. I agree with him 100% on this, especially on the moves, the Bullpen not being 100% finished yet, the Starting Rotation too reliant on their top 2 pitchers – and we have had several of their fans take some jabs at us for going with these notions. The club’s brass has had a better winter in 2013 going into 2014, then they had last year, however it still doesn’t alleviate the fact, this team can’t sustain one injury to any of their top players because of said moves to deplete their depth. The Starting Staff is composed of 60% of youth that is not used to toting long innings in Garrett Richards, Hector Santiago and Tyler Skaggs. The team has a lot of players that will strikeout a lot, so it is also important to receive key HRs at crucial times in the game. The club will also lose 34 HRs worth of power they received from Mark Trumbo in 2013, but it was the right time to move him. Whether they received enough of a return is yet to be determined, but it also cut down the whiffs for 2014. The Minnesota franchise has been through predicament before. From 1987 – 1991, the club won World Series and was one of the best clubs in the timeframe, but this was followed by a losing stretch from 1993 – 2001. The Twins then reeled off 6 Division Titles, and built a new baseball park from that success. Now they have suffered 3 straight 90+ Loss seasons, and look to run into a 4th straight. The young pieces are there to turn this thing around in the next few years, however Miguel Sano went down to a season ending injury. while Alex Hicks and Oswaldo Arcia struggled in their Rookie Years. Byron Buxton, the top Baseball prospect is also going through a minor injury ailment to his left wrist. On a bright note, Kyle Gibson made the Starting Rotation. Miguel Sano being hurt for the entire was a definite early downer to begin the spring. This team still has many young new core players, and have finally listed Kyle Gibson as a Starter in the Rotation in the #5 slot. Oswaldo Arcia, Aaron Hicks and Byron Buxton may also provide a big splash to the franchise that is needed for many years moving forward. You add in 3B Trevor Plouffe and SS/2B Brian Dozier possibly earning spots for the long-term, and the majority of their lineup with be made up from players from their early to mid – 20’s. The year starts with Joe Mauer moving over to 1st, the departure of longtime veteran Justin Morneau, and 2 former players are trying to resurrect their careers with Minnesota. Because of a statistical oddity in the website of the Rays, I present you an awesome chance to win some money if the Rays have a great year. If they don’t, chances are great you could still break even. The Rays have won 90 games or more 5 out of the last 6 years. It is my contention, if they win 90 games this year, they win the Division. From there, if. Who knows, the winner out of this tough Division might win 86 or 87 games. Heck, that may even be a Wild card game with how parity is going. I present you the Ray of Cash Opportunity. This is so crazy…it may just work.. Every once in a while, I see an anomaly in the odds of a website. I will go through this in great detail here. Lets just say the Rays are offering great odds on the board, yet the website has them as co-favorites in one odd (Regular season wins with Boston). I take this fact and twist the fork in it, to present my idea. Once again the Rays don’t receive any respect. If someone were to bet the Tampa club on a Divisional win, ALCS win and a World Series win, they may cash in severely at the ticket wicket. The regular season over/unders have been updated yet again. While most of them are right in the realm of where they should be – about 20% of the numbers scream out for me to bet some cabbage on. Yes these are my predictions for the current state of the MLB. Right beside the wins and losses, is the over.under totals and odd. Next to that will be whether that would make it Over/Under based on my selections. The 2014 season is quickly coming, and many people are putting together their yearly MLB Record predictions for both of the AL and NL. One of the things people must remember to do, is to have their teams all equal 2430 wins. Since they are that many games in any given campaign (at least to start with before any cancellations are never played). This is the 1st thing to look for. Obviously every team should add to 162 games in the W – L columns of each squad. The AL and NL Records will also mirror reflect each other, as that determines a won – loss differential among the leagues. If you played all games without interleague all teams would perfect match up even – even on the W-L when you added up all teams in the American League. The Rays have one of the 2 best Starting Pitcher staffs in the American league, and have averaged over 90 wins for the last 6 years. 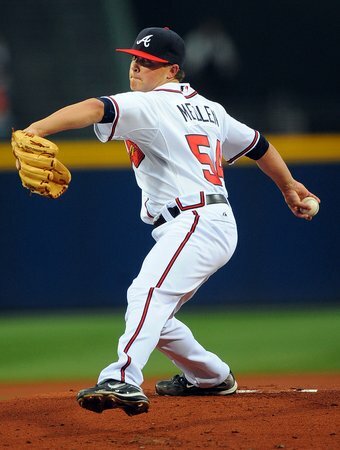 Bringing back Price, and having Myers and Archer for a full year should make the team even better in 2013. Keep in mind they have also added Heath Bell and Grant Balfour to anchor the Bullpen, an obvious upgrade over the inconsistent Fernando Rodney. They have been more consistent than the Red Sox and Yankees the last 2 years. As such should not be the 3rd favorite in the Division. We have gone through several weeks and months in the off year for gambling odds, and now with the Dodgers and Diamondbacks Opening MLB Series less than 3 weeks away, it is the Division Winners. Much like my predictions are for the National League and the American League Winners, along with the World Series Winners, I love the Rays, Rangers and Giants for the value. The worst dollars won for teams being favorites are the Tigers at -270, and Dodgers at -275. I am picking both of these teams to crush it this season, but I will not be wagering on the high favorites prices. The Tigers are my pick of the week for value. They were the AL favorite just two weeks ago outright, before being tied with Boston last week. This odd is favorable for sure. The AL Central provides the Tigers with an easier path to the World Series because of 76 games within the Division. The AL East had 4 teams over 85 wins last year. Baltimore and New York are better than they were in 2013, and Boston plus Tampa should maintain. The AL East has 5 of the top 13 odds for the World Series (5 of the top 8 clips for the AL.) The AL West is also going to beat up each other a little. Take this AL Central team that has appeared in 3 straight League Championships, and has the best Pitching Staff in the American League. Well, it is nice to be vindicated on the market again. Just like I said when the Mariners roamed up from +4000 to +2800 after the Cano signing. I told people to pounce on that odd. Last week, I posted in this column, that your bet of the week for value as the Orioles. 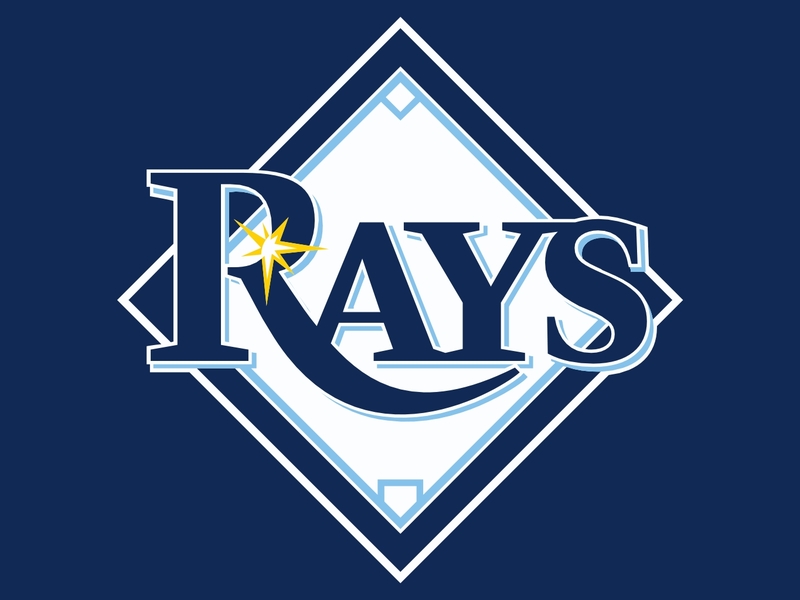 I have also been calling for the Rays to be higher on the oddsmakers list, and while they have passed the Jays finally, how come they are so far behind the Yankees and Red Sox? Market correction is needed there. It should come as no shock for anyone on this list. Notice how I did not mention the MVP word anywhere in the Title. This is solely for the purpose of pushing Mike Trout on the list. In terms of all around play, there is no doubt in most experts minds, that the 22 Year Old is best overall player in the game of baseball.